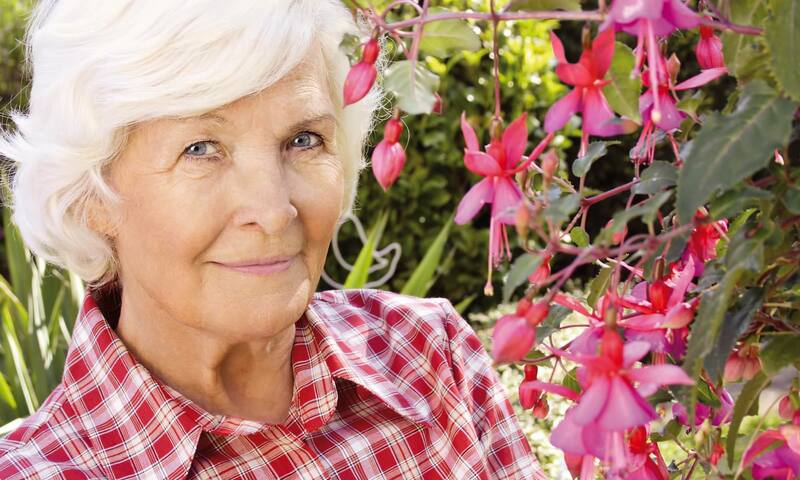 The Commons provides an ideal living experience for seniors in Woodland Hills. 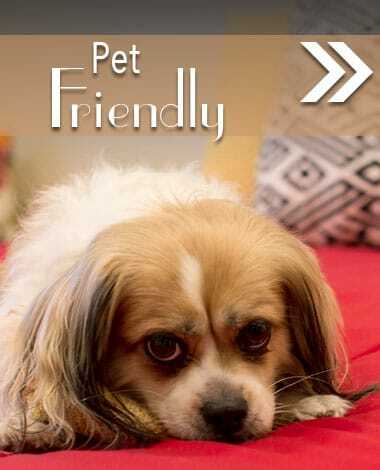 We are located on Ventura Boulevard with many restaurants and shops within walking distance. For medical needs hospital services are a short five minute drive away. These conveniences make The Commons a compelling community for those considering senior living in Woodland Hills, West Hills, Encino, Calabasas, Tarzana or Topanga. 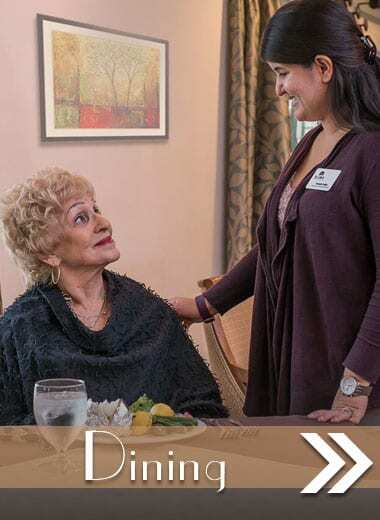 The experienced assisted living staff of The Commons can assist as your living needs change and are here to help with activities of daily living. 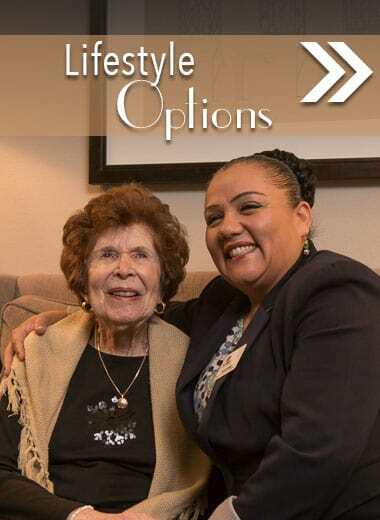 Our Assisted Living program offers options that enable residents to beyond just living life. The Commons helps amplify your life by providing unique activities every day with new friends. 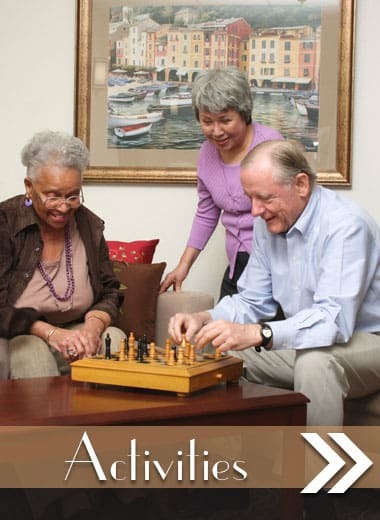 The Commons is a highly regarded memory care provider in Woodland Hills, CA. Our Memory Care program is customized and designed to meet the unique needs of seniors who will benefit from memory care. To learn more about everything The Commons has to offer please contact us to schedule a tour or request more information.